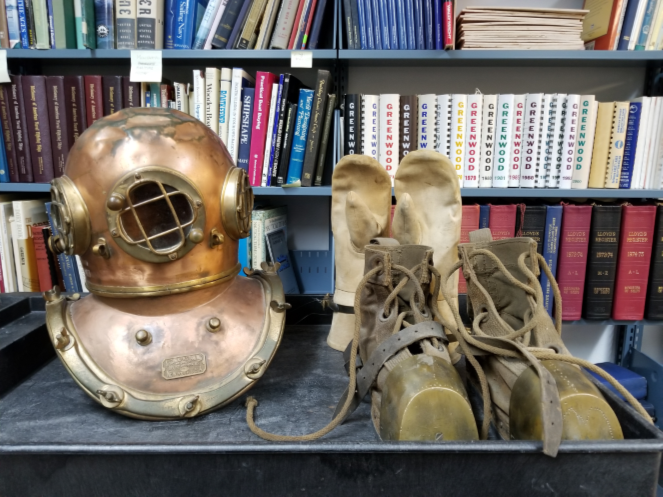 Our collection is primarily made up of donations from members of the community and their interpretation and ongoing preservation is the main mission of the Door County Maritime Museum. We appreciate that you have considered our Museum as the potential home for your artifact or archival donation. We do not accept “walk-in” donations as each item must be reviewed in advance by our Accessions Committee. We can not guarantee the safety of any items abandoned at Museum property. If you would like your donation to be considered for inclusion into the Museum collection, please fill out the applicable fields below and attach a photograph(s) of the item(s). Include any details about age, provenance, dimensions, condition, history, etc here.